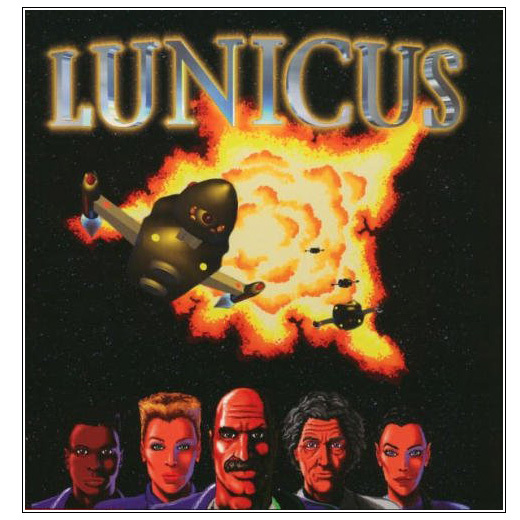 This book includes a collection of sci-fi tales rom various Japanese authors. Katsuhiro Otomo's ELECTRIC BIRD LAND that was also collected in KANOJO NO OMOIDE / OTOMO KATSUHIRO ANTHOLOGY 1 was included in this book. This months VIEWS magazine features a four page special talk between Katsuhiro Otomo and writter Takeshi Sato (佐藤健志). AKIRA the manga came recently to its end and the conversation focuses on what will come next. 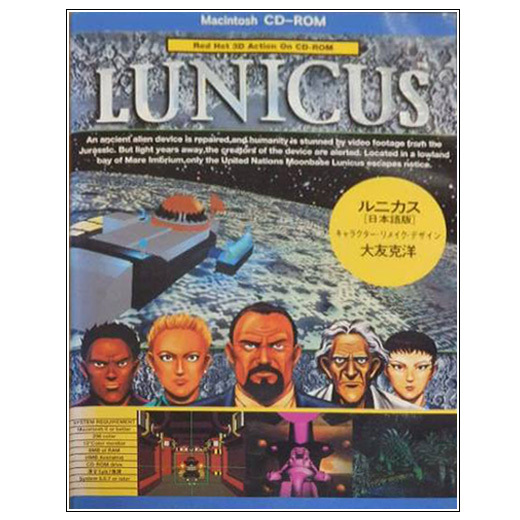 Katsuhiro Otomo did the character designs for the japanese version of the Macintosh Game LUNICUS (ルニカス). This documentary was made to precede the late night screening of Katsuhiro Otomo’s AKIRA on 7 January 1994 on BBC 2. 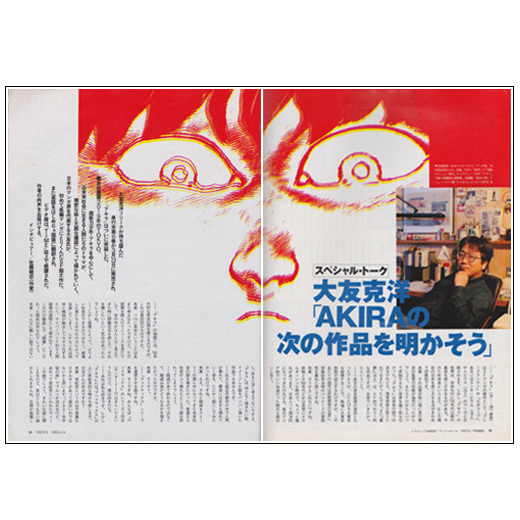 The program features clips from AKIRA as well as comments by Otomo, Hayao Miyazaki, Suichi Terasawa and others. ■In the old days, culture had been the province of the older people. As it became more youth-oriented, Manga appeared. ■When I arrived in Tokyo, there were so many interesting people around...so I thought I'd try to write about what I saw here... The ambience, student demonstrations, bikers, political movements, gangsters, homeless youth... This was all part of the Tokyo scene that surrounded me. I projected all this elements into the future, as science fiction. ■In my youth I watched many movies, and tried to learn from them. 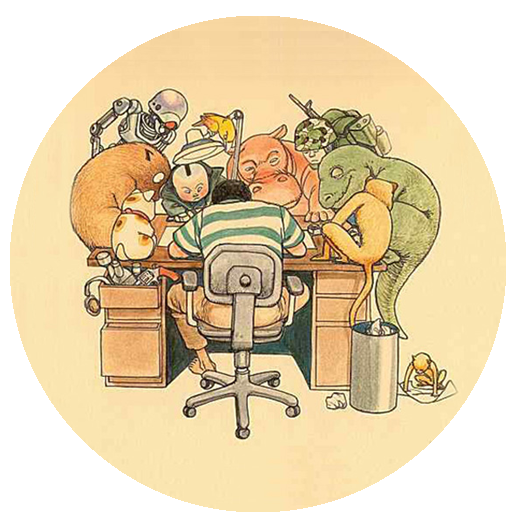 Producing animation is very similar to making a live action film. I used the technics and forms best suited to my purpose...Cinematic style, building up speed, cutting and editing. ■Lots of good ideas come up when I'm drinking with friends. But in the light of the day they don't always seem as good as they did. But if I still remember them six month later, I might use them! Then I start thinking about creating the characters and gradually the film starts to take shape. 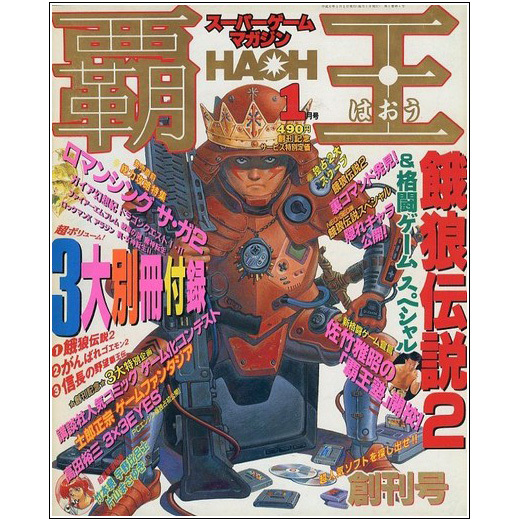 Katsuhiro Otomo has drawn the cover illustration for the first number of HAOH (覇王) magazine, the new video game magazine published by Kodansha. The illustration is contained in the page 45 of Katsuhiro Otomo's KABA 2.